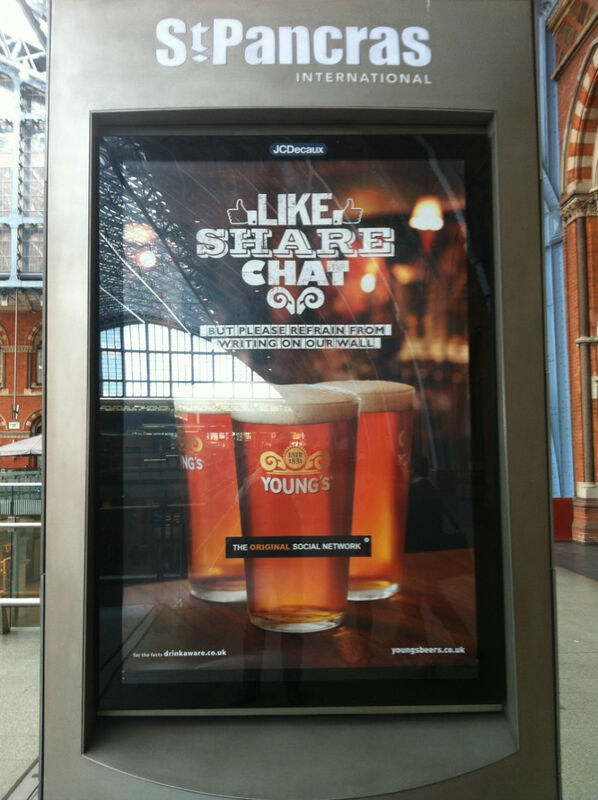 This campaign by Young’s is fantastic. Reminding us that the pub was the original Social Network! Content curation coming under fire. Should food businesses create original content? David Meerman Scott has written an interesting piece on why brands should create original content rather than taking a strategy of “content curation”. Content Curation is where you point to good content and add value by removing the noise ever present on the web. David’s overall point is valid, but it is important to implement a strategy that is right for your business. For the food food businesses we work with, I always recommend a strategy including content curation. Creating really good original content is a great way to deliver value but it is also often very expensive. It is also not always the right thing to do for your business. As a restaurant, you’re primary job is to deliver an exceptional experience, with exceptional food every time. As a food producer, your job is to deliver an exceptional product that excites your customers. If you run a digital food business, then your primary job is to deliver exceptional original content. Delivering an exceptional website and letting your service slip – Simply not acceptable. However, something I always try to stress, is that if you’re delivering an exceptional food experience you will be doing things along the way that can be turned into digital stories that people will love. 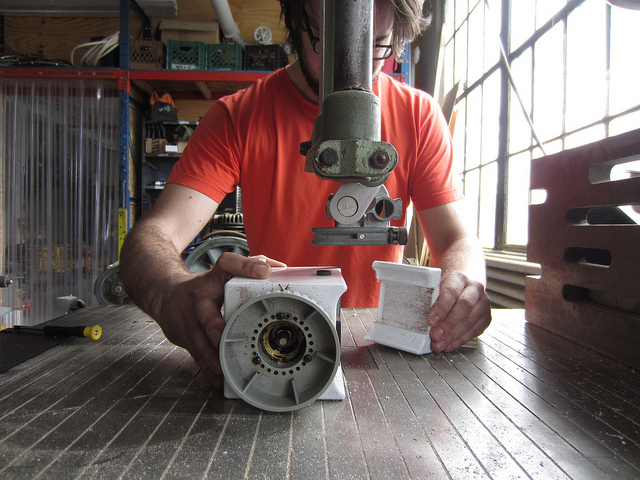 We work with a coffeeshop, who are so particular in the quality of their coffee, they make modifications to the grinder! That is a beautiful example of a story that should be told digitally, and can e very cheaply! So then next time you’re working on the project, think about whether it would make good content, and take lots of pictures if it will! Double vision on beer sales. QR codes, Really?? We’ve all seen plenty of gimmicks to boost beer sales, but Harry’s Bar in Singapore is using QR codes to help singles meet over beer. Harry’s Bar has launched a “Bottle Message” campaign that allows customers to purchase beers and send them with a message to people they fancy using QR codes. The designated bottles arrive with tags that includes instructions on how to download the app, send and retrieve the attached message and also to begin conversing anonymously with each other. As a result they’ve seen people using the app buy twice as much beer! This week PSFK reported that Stranger & Stranger designed new packaging for wine maker Truett-Hurst, wrapping their bottles in paper covered with recipes, pictures, and quotes relating to occasions wine might be bought for. 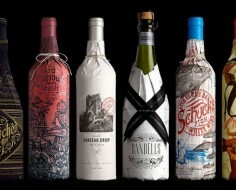 We thought this was really interesting, because it takes a usability based approach to wine packaging design. Usability is a core design principle we use developing digital strategies and digital products.